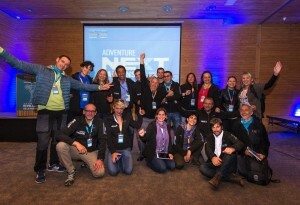 Early on in the planning process for the AdventureNEXT Balkans conference, the Adventure Travel Trade Association sought to engage and encourage active participation from all 12 Southeastern Europe destinations. 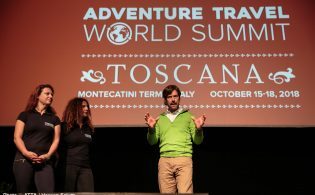 Three weeks before the start of the event, there are only 25 tickets remaining for AdventureNEXT. The MARKETPLACE session is full (with 50 exhibitors) and we’re happy to announce that we will have representation from all 12 of the destinations we initially wanted to partner with. 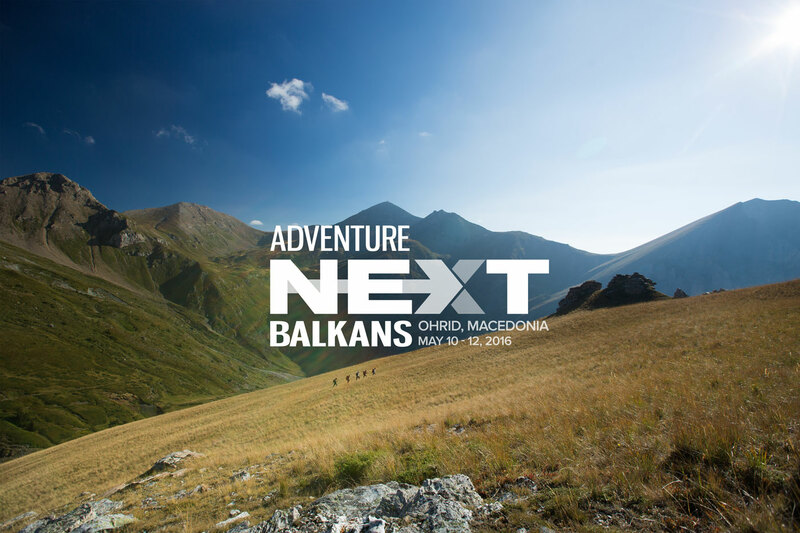 The agenda for AdventureNEXT features regional experts from Macedonia, Albania, Bulgaria, Bosnia and Herzegovina and Montenegro coupled with international experts investing time and energy to this region. The conference, under the theme “Learn. Partner. Grow.”, is expected to stimulate innovation and new dialog across borders to take steps toward cooperation. The United Nations World Tourism Organization (UNWTO) is engaged with the planning of AdventureNEXT and is expected to send representatives to witness partnership building and entrepreneurship across borders, once deemed nearly impossible. 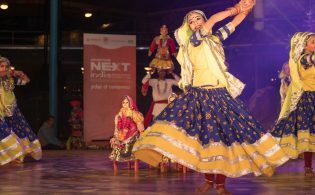 The Regional Cooperation Council has also recognized the event as important and will hold their bi-annual Tourism Expert Group Meeting during AdventureNEXT. United States Agency for International Development and the Swiss Agency for Development and Cooperation are key development partners of the event. The ATTA team who will attend and run the 300-delegate AdventureNEXT include President Shannon Stowell as well as some of the ATTA’s advisory board members and senior executives. 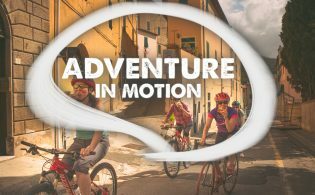 All attending delegates, including buyers, exhibitors and media, are listed on the AdventureNEXT website. It’s not too late to register for AdventureNEXT. Sign up now to meet the ATTA in Macedonia and see how adventure travel can transform a fractured region into an attractive collaborating destination. Fourteen pre- and post-event adventures around the region are available for registered delegates and all attendees will participate in a Day of Adventure, exploring the available activities around Ohrid, Macedonia.